SIMON PROtec is a pioneer in electrically driven smoke and heat exhaust ventilation (SHEV) systems. At the end of the ‘60s, engineer Heinz Stöhr laid the foundation for a globally operating industry with his idea of using electric motors instead of pneumatic or hydraulic systems. In the past years, numerous revolutionary ideas and extraordinary solutions in the range of fire prevention have impressed our company’s history. Our passion for technology remains the mainspring of innovation and often unparalleled solutions in the range of smoke and heat extraction and in textile smoke and fire containment. Until 1994, the company head office was in Munich, until company founder Peter Simon went back home to Passau. 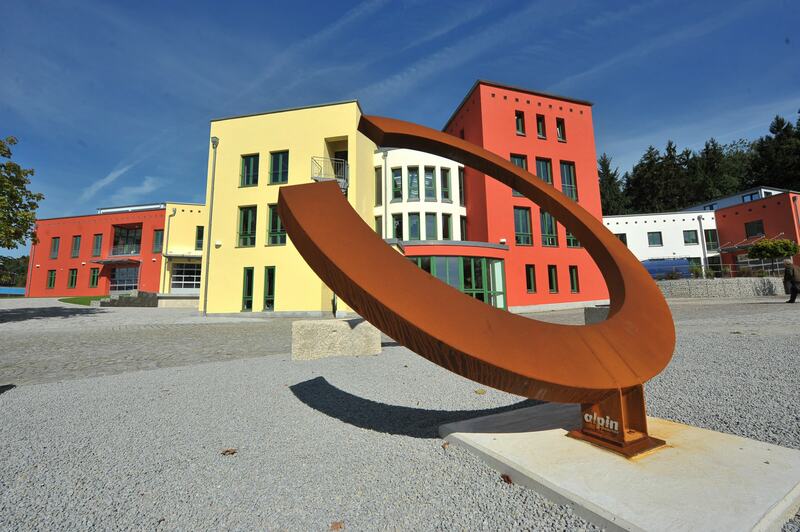 The foundation for a comprehensive administration and production building was laid in the industrial park Sperrwies. With the completion of the third construction phase in 2012, the building currently includes more than 3200 m². The construction of the fourth section will begin in the spring of 2018. 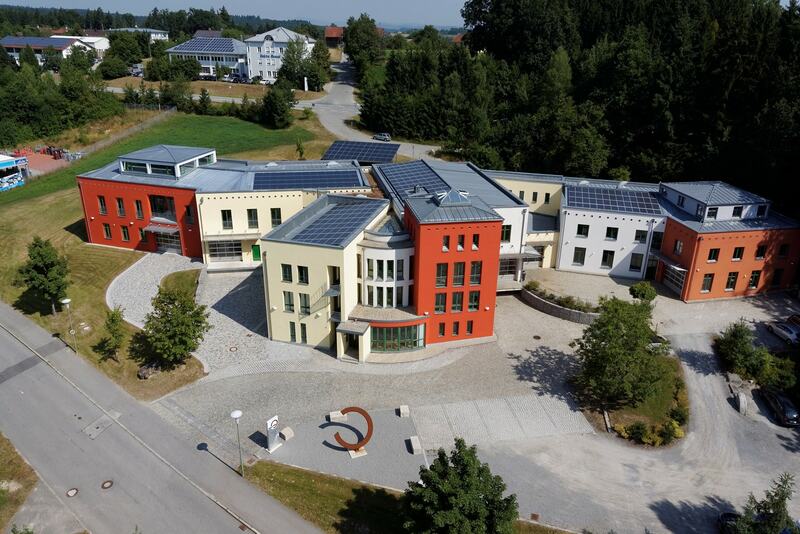 Currently, about 45 employees are employed in Passau.